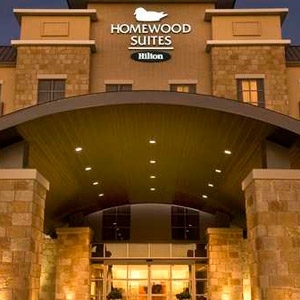 The Homewood Suites hotel chain in North America features hotel bedding made by DOWNLITE. Please note that have their own guest resale website to buy bedding on. The Homewood Suites hotel uses our EnviroLoft down alternative comforters. These comforters are made in the USA.